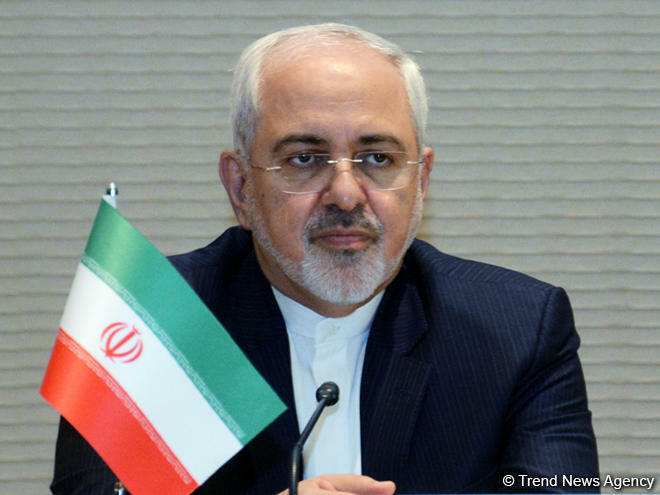 Javad Zarif, the Minister of Foreign Affairs of the Islamic Republic of Iran, will visit Ankara, Trend reports via Turkish media. 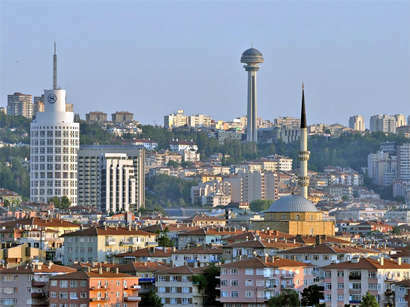 According to the Turkish Foreign Ministry, the visit of Zarif to Ankara is scheduled for April 17. 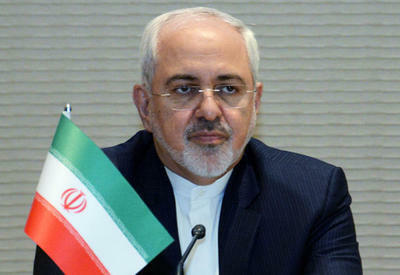 Regional issues, including the development of bilateral relations will be discussed during Zarif's visit to Ankara.